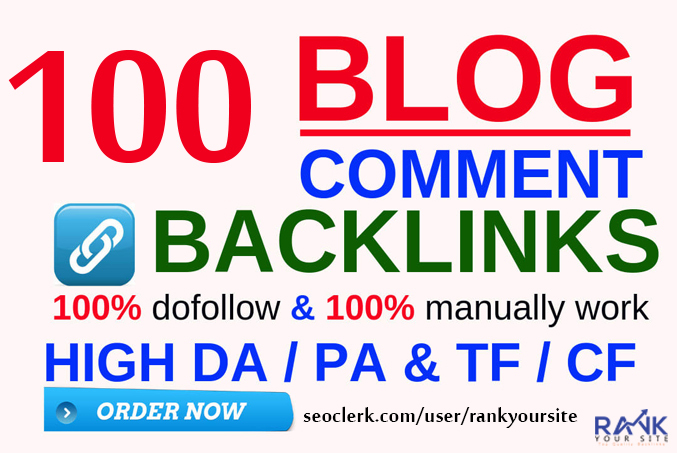 High page and domain authority dofollow blog comments backlinks is simply the smart approach to Boost your SERP to get decent exposure and higher visibility throughout main search engines. Any other questions? Feel free to ask and don't hesitate to ask for sample report.